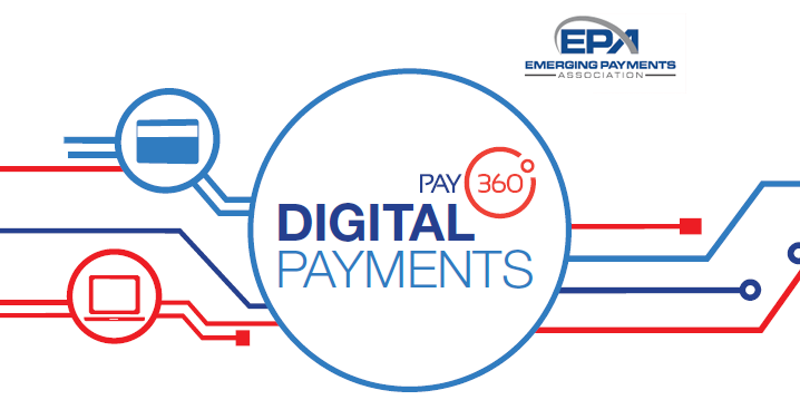 Pay360 Digital Payments brings together delegates from leading companies from around the world to share their insights about what is driving success in digital payments in their local markets, and to share best practice. The conference takes place over one and a half days from lunchtime on Tuesday 23 May and throughout the whole of Wednesday 24 May. On the first evening of the conference, many of the delegates will attend the EPA Gala Dinner.